We support iPhone XS Max, iPhone XS now! 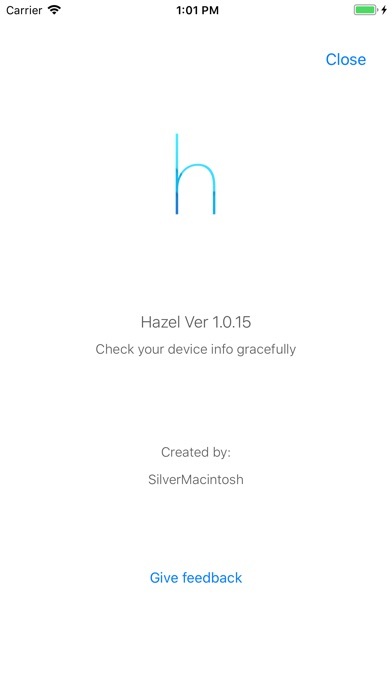 By using Hazel, you may check and record your iOS device information gracefully. 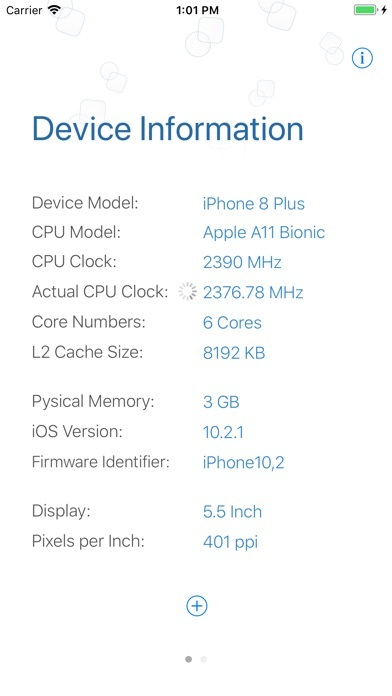 Including refreshing and fetching actual CPU frequency dynamically, which enables you know better about your iOS device. 1. Simple and elegant user interface. 2. 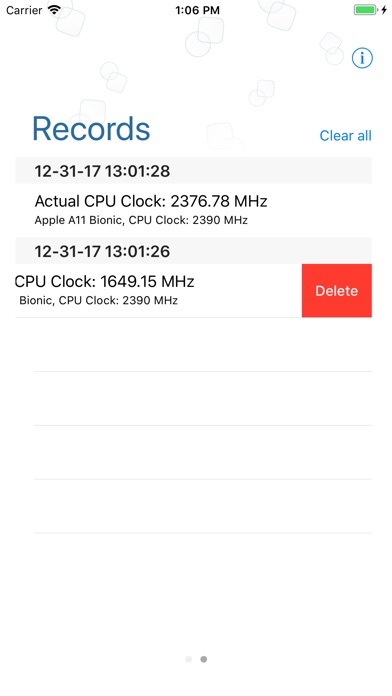 Hazel features advanced assembly algorithm to collect CPU running frequency and device information, optimizing results by leverage algorithms. 3. Record and manage device information freely. 4. Hazel Live is available! 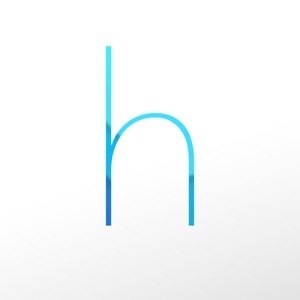 Now you can add "Hazel Live" extension into your widget page of iOS and check device information freely.